We are Engage Aviation. 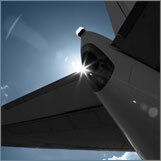 Our business is commercial aircraft sales and acquisitions. 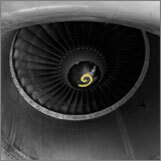 Your aviation portfolio is valued on the basis of how hard it works. We will get your aircraft off the ramp and on lease, earning you revenue and sell your surplus inventory. 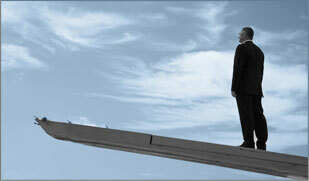 Engage brings you authority, speed and flexibility with an uncompromising passion for excellence. Engage Aviation takes pleasure in offering the following aircraft, for sale or lease. We are seeking the following aircraft. Please send us your specifications or contact us with information on your available aircraft. Engage Aviation is a commercial aircraft sales and marketing company, specializing in regional and short to medium range commercial aircraft. We were established in 1999 as Britannia Aviation. During the past seven years, we have successfully delivered over thirty commercial and private aircraft to more than twenty discerning clients worldwide. We pride ourselves on providing clients with a flexible and expeditious approach to aircraft acquisition, marketing, leasing and sales.